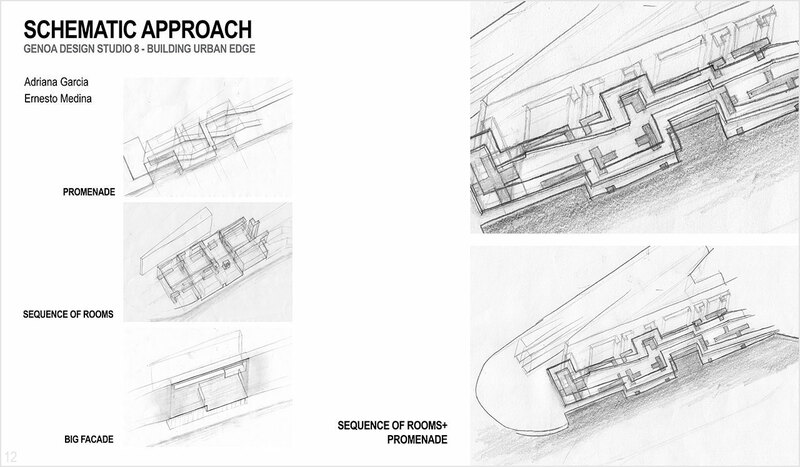 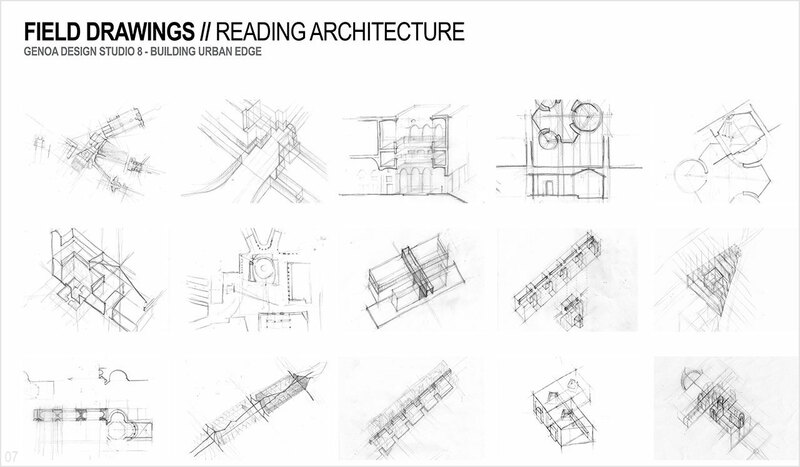 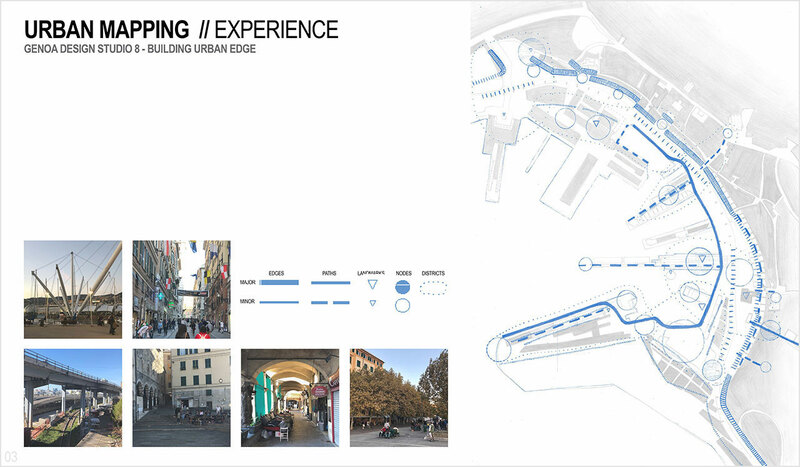 This is part of the presentation made by Genoa Design 8 Architecture students during a reciprocal online review on October 4 with Claudia Busch's Design 10 studio which is doing a cruise ship terminal project in the Miami port. 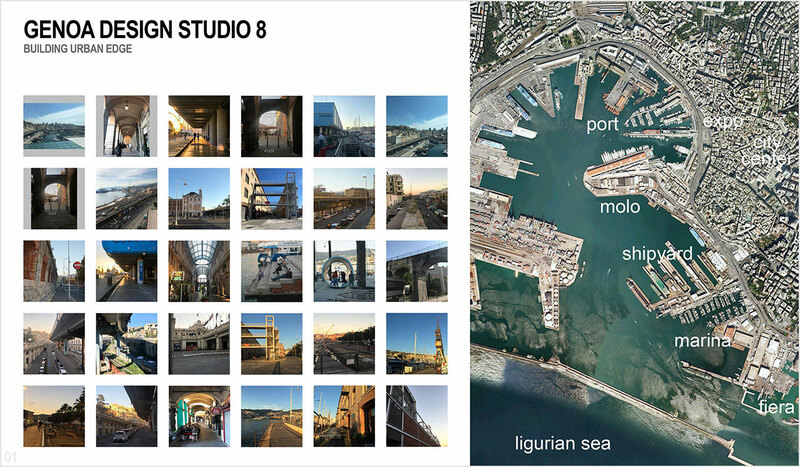 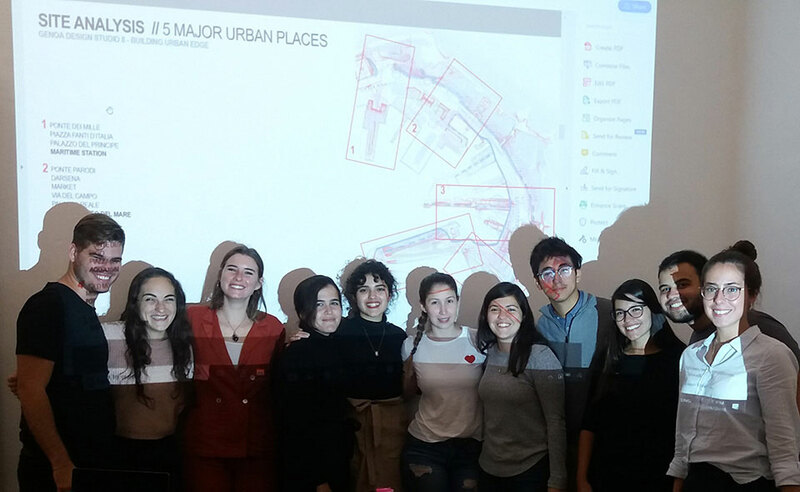 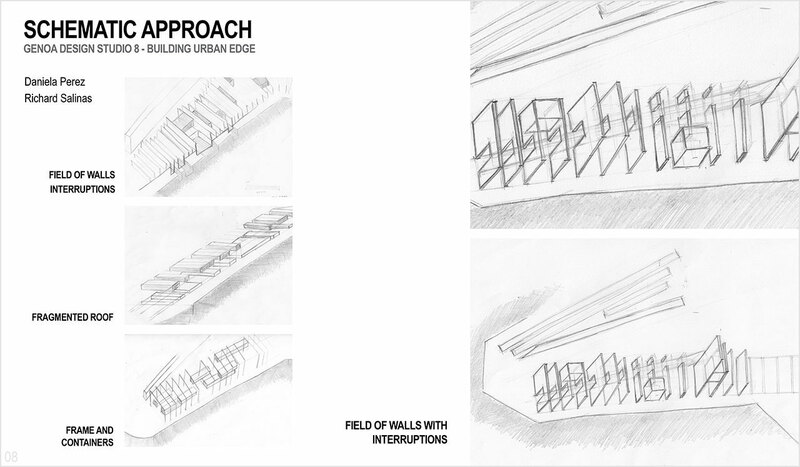 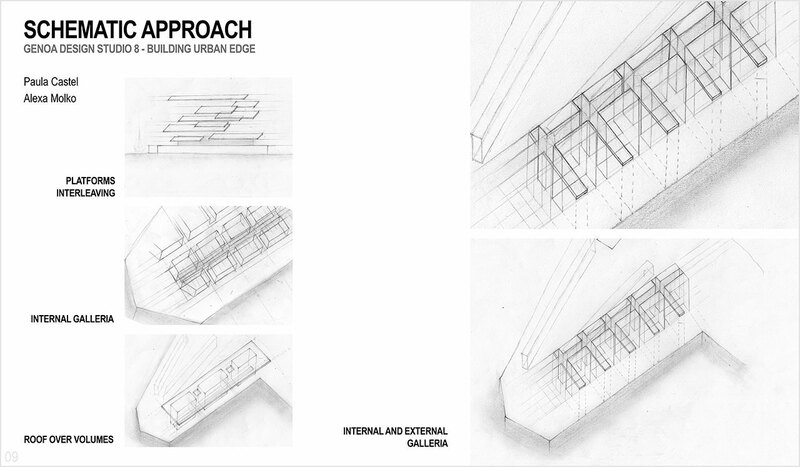 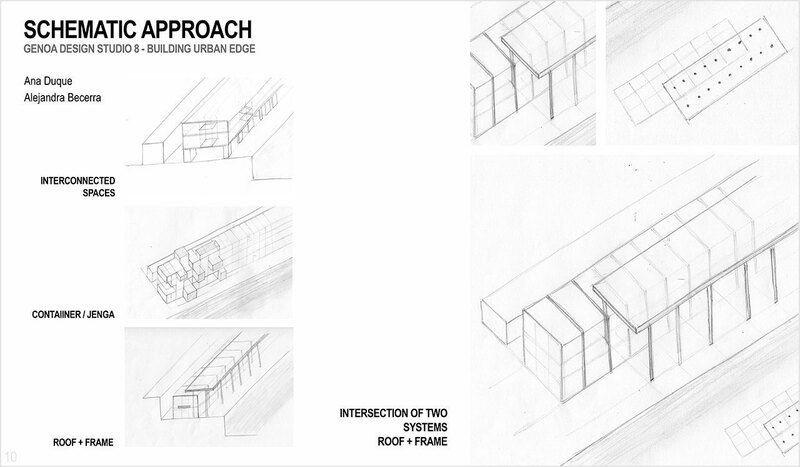 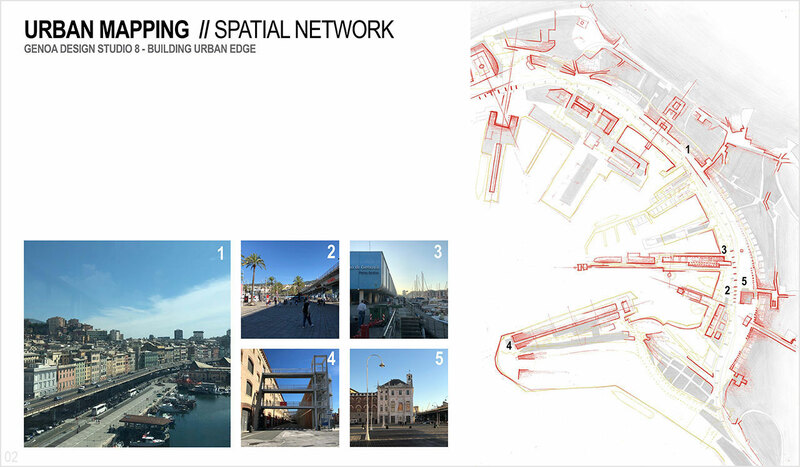 The Genoa students will be developing a hybrid public space/building that responds to the urban transformation of the port and incorporating cruise ship activities. 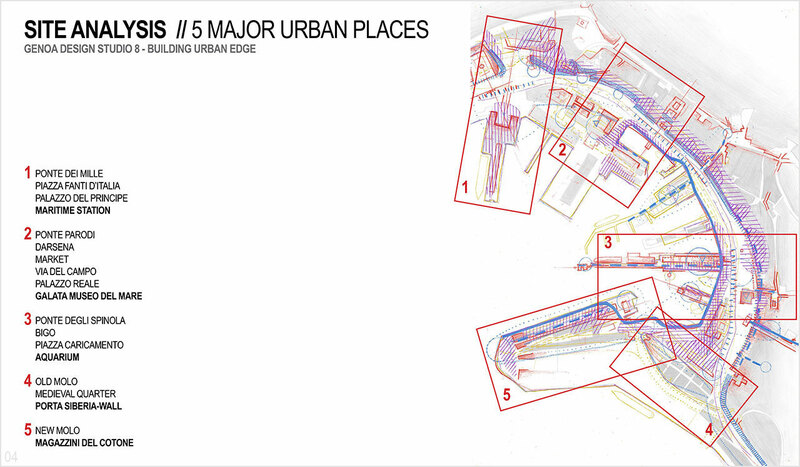 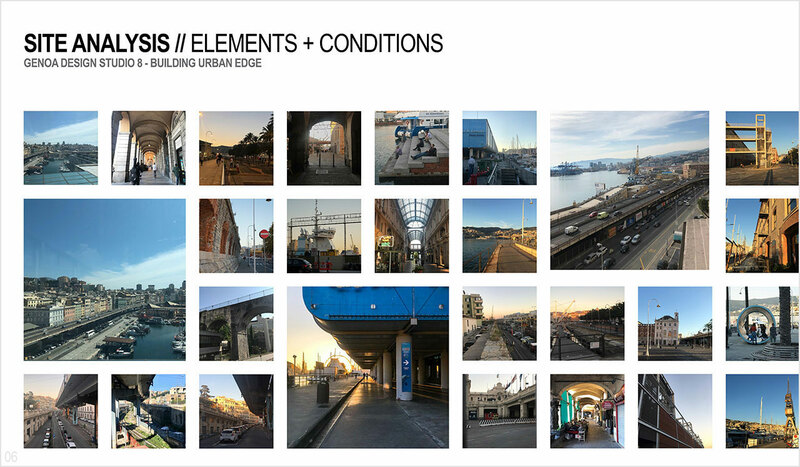 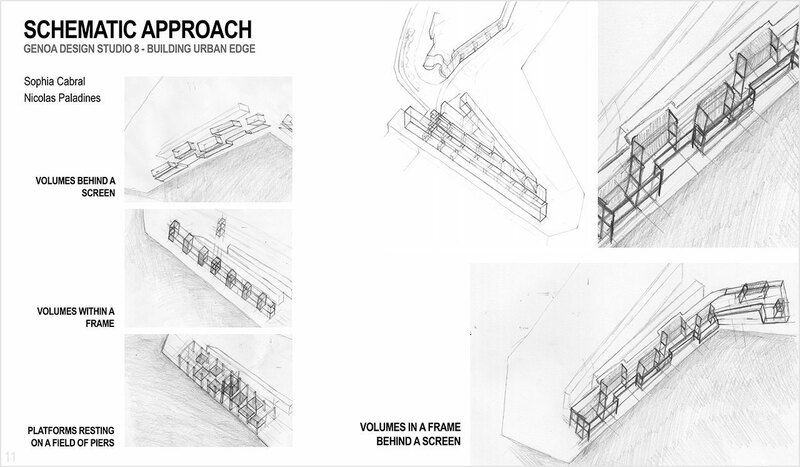 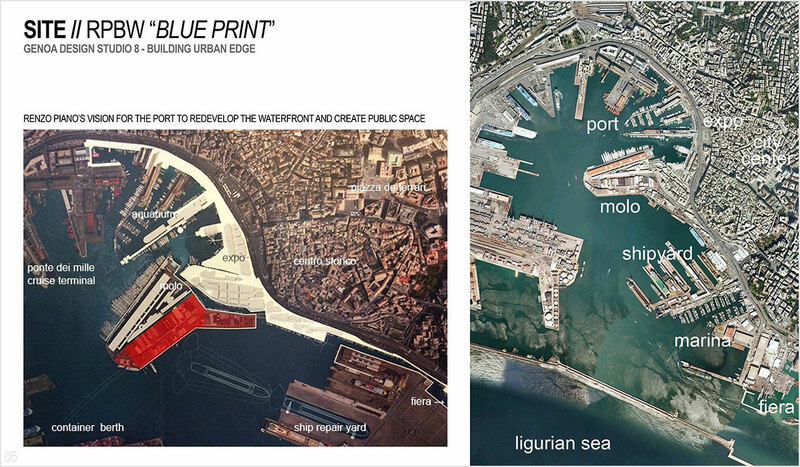 These images show their city/port analysis and schematic design approaches.